JOIN US SUNDAY AT 9:30 & 11:00 AM! We exist to help others know the grace of God and lead those who know him in taking their next step toward becoming passionate servants of Jesus Christ. 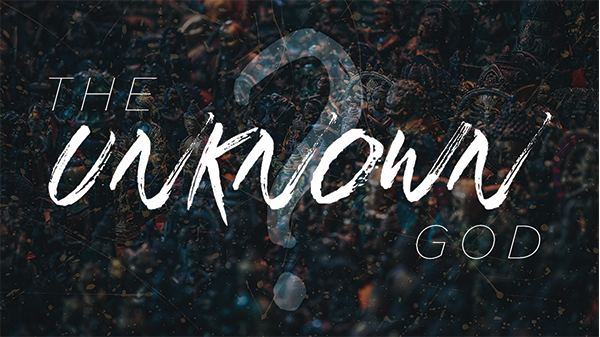 Join us every Sunday at 9:30 & 11:00 AM for our series, The Unknown God as we explore the God who is unknown to many but desires to be known and has made himself known to us! Invite your family and friends and join us on this journey to discover what it means to know God. 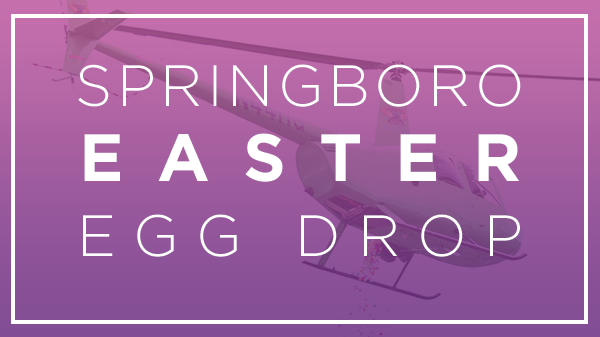 Join the fun April 13th as Higher Ground Helicopters drop Easter eggs at Clearcreek Park. The first drop starts at 11 am with a second drop soon after. Cones will be set up in the designated drop zones that will be sorted into age groups ranging from ages 2-12+. No registration is required. 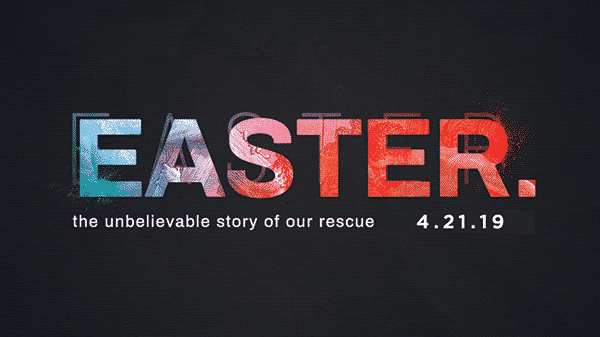 Join us for Easter as we worship together with family and friends and hear the unbelievable story of our rescue as we examine the resurrection of Jesus to consider how that reality changed the course of human history forever and what that means for us today! We start our worship gatherings at 9:30 & 11:00 AM every Sunday at the Grace Point Center at 1455 E 2nd Street, Franklin, OH 45005! Grace Point Fellowship is a family-friendly place where everyone can feel at home. Children’s church & preschool will be available every Sunday as well. We meet for Grace Groups (where we eat, hang out, pray for each other, and study the Bible) on Sunday nights and during the week. Great stuff for kids and students! Have questions about which Grace Group? Email Pastor Reagan at reagan@iamgracepoint.com. Want to serve at Grace Point? Want to get involved in missions? We believe every Jesus follower should find a place to serve other believers and also those outside of the church. Follow the link below and tell us how you’d like to serve. We’ll follow up with you soon! Our ultimate goal is to help others know how awesome Jesus is. How is God calling you to be a Grace Point where people can know the grace of Jesus, where there has not been one before? What is He calling you to do for Him? Click below to share your story.